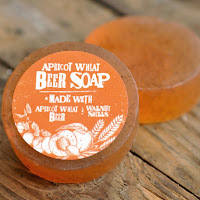 Round in shape and a foggy peach in color, this craft beer soap is flecked with little pieces of walnut shells. It smells of fresh apricot and malts, with some slight nuttiness and spices thrown in. The soap works up into a creamy, frothy lather that made my skin feel clean, smooth, and soft thanks to the gentle exfoliation of the walnut shells. Overall, I loved it. 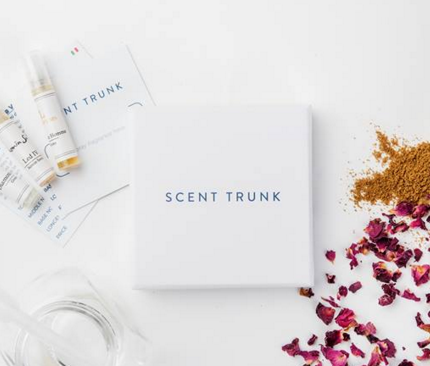 It's a fresh and balanced smell with a lather that just doesn't stop. 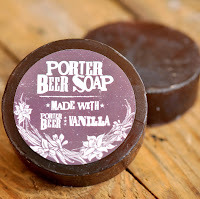 Vanilla Porter Beer SoapAlso round in shape, this soap is a beautiful deep brown reminiscent of chocolate. 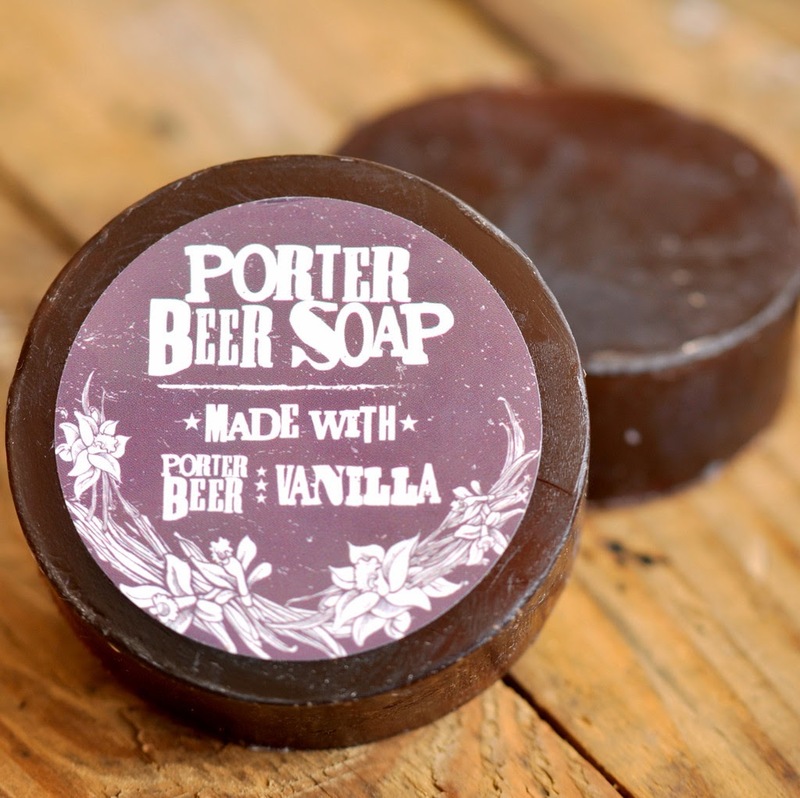 The fragrance consists of toasted vanilla, roasted malts, brown sugar, and a hint of blackberry. (It smelled sooo good that I had to resist licking the soap bar. Instead, I hit up the grocery store for a six-pack of vanilla porter.) The lather is a rich, thick, luxurious velvety froth. It made my skin feel silky, soft, and spoiled. I'm obsessed with this soap! The toasty vanilla and roasty malt smell is perfect for fall and I loved how it moisturized my skin. What I really love about both of these craft beer soaps is that while they may be made with beer, you won't end up smelling like beer. 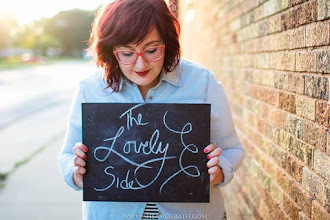 Plus, as a person with highly sensitive skin that rejects a lot of harsh soaps... I can say that these soaps are as gentle as they are moisturizing. I had no irritation/reaction whatsoever. Both soaps left my skin squeaky clean, super soft, and smelling amazing. 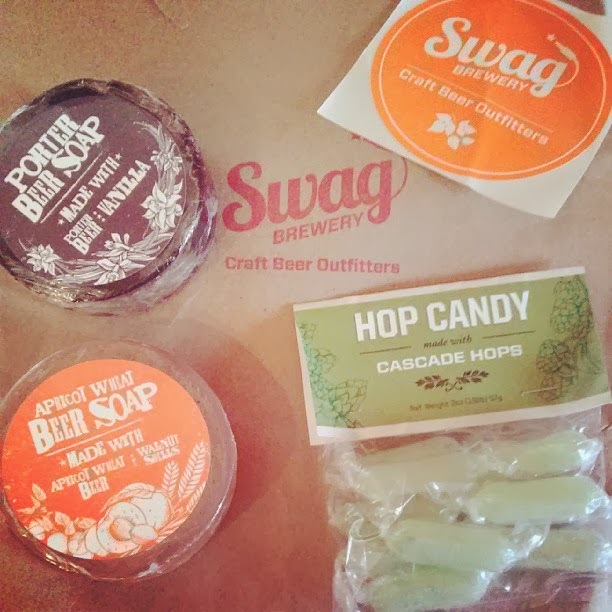 The handmade soaps are available for great prices and even in a sampler pack on the Swag Brewery website. 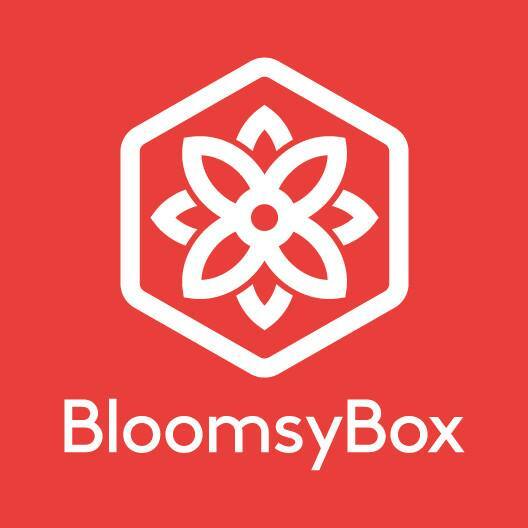 Check out the rest of the review (including the review of hop candy) on Yeast, Love, & Hoppiness.